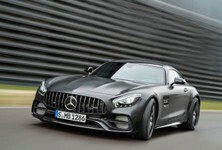 Production of the new Mercedes-AMG GT 4-Door Coupe has started at the Mercedes-Benz plant in Sindelfingen. 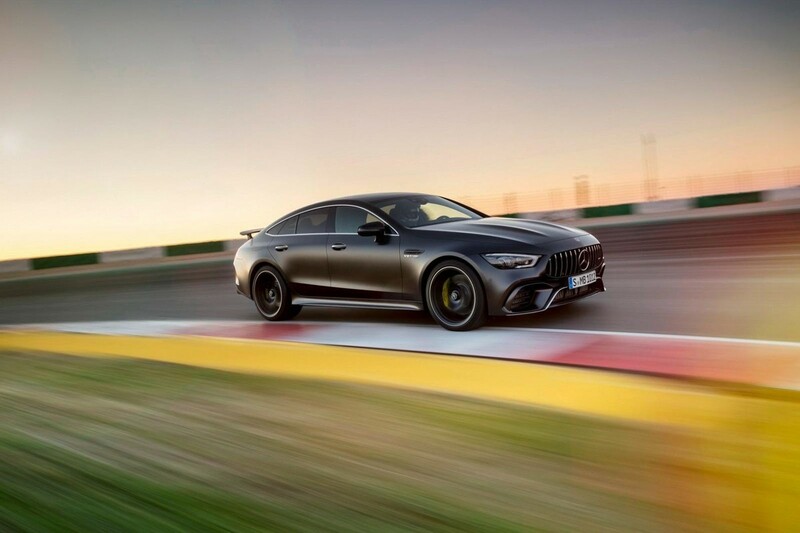 Building 36 at Merc’s Sindelfingen plant is where new Mercedes-AMG GT 4-Door Coupes will roll off the production line and by 2020, Daimler will invest over 1.5-billion Euros into the plant to safeguard its future. The plant will be modernised with the intention of making its operation more sustainable. 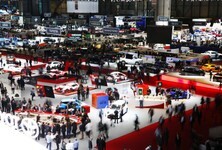 A further 600-billion Euros will be invested in Research and Development. Sindelfingen is also the site where the E-Class and S-Class are produced and electric vehicles under the EQ brand will also be produced here. More than 25 000 people work at Sindelfingen with about 250 cars produced there everyday. 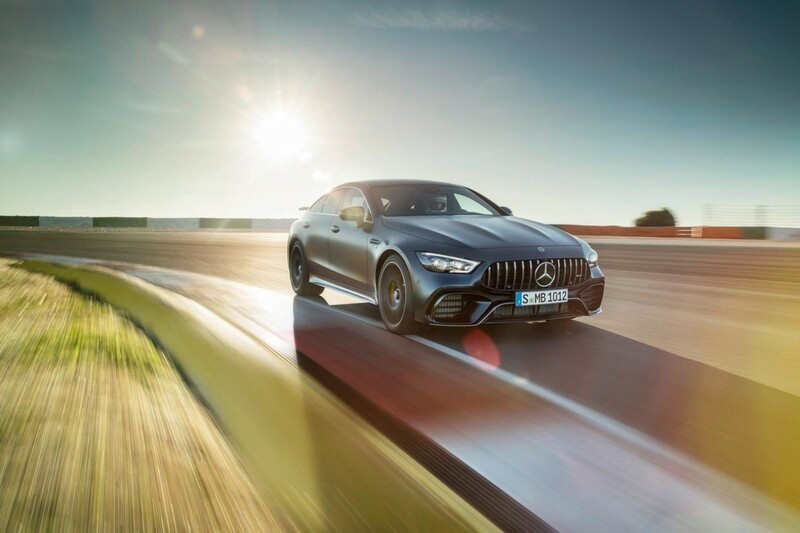 The GT 4-Door Coupe range is headlined by the GT 63 S 4Matic+ with 470 kW and 900 Nm of torque. 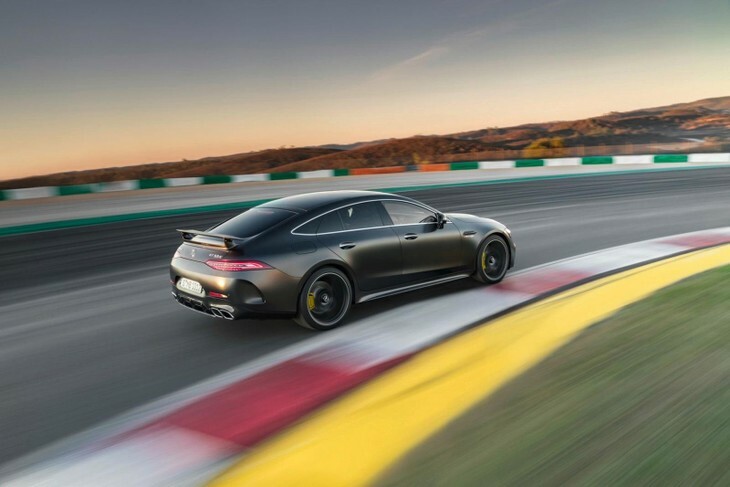 "With the Mercedes-AMG GT 4-Door Coupé, Sindelfingen is totally living up to its role as the competence centre for upper-segment and luxury-class vehicles. 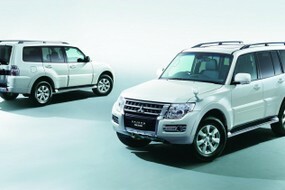 It is an impressive vehicle produced by highly qualified and highly motivated colleagues. With our company agreement "Future Vision 2020+" we once again contributed to the safeguarding of employment at our site. 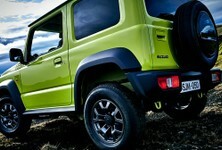 And this totally new model is going to play its part in this regard", says Ergun Lümali. 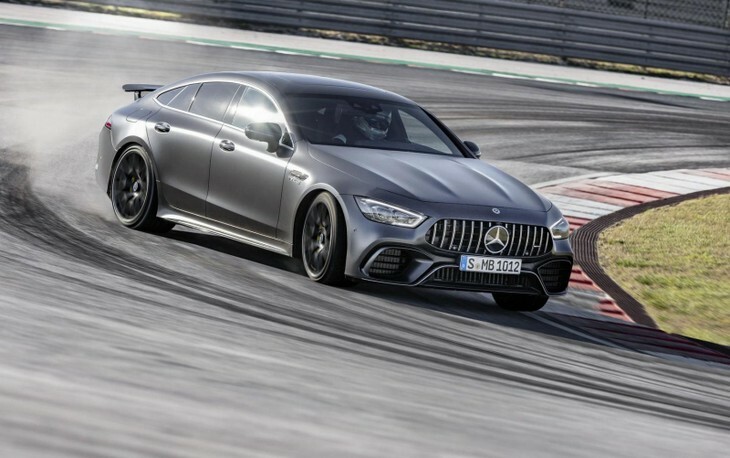 The Mercedes-AMG GT 4-Door Coupe is the third in-house model following the SLS AMG and AMG GT and will rival the likes of the Porsche Panamera and BMW 8-Series Gran Coupe. The full range of AMG GT 4-door variants comprises the entry-level GT 43 4Matic+, GT 53 4Matic+, GT 63 4Matic+ and GT 63 S 4Matic+. 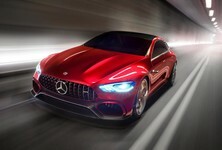 Power ranges from 270 kW in the GT 43 4Matic, 320 kW in the V6 53 4Matic right up to 470 kW in the 63 S 4Matic. The other headline figures for the S model is that it delivers 900 Nm of torque and shoots from 0-100 kph in a claimed 3.2 seconds. 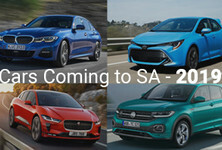 The V8s are equipped with multi-clutch 9-speed transmissions that allow for launch control starts while the V6 has a 9-speed torque converter automatic with race start mode. 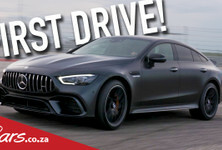 The Mercedes-AMG GT 4-Door Coupe can be expected in SA in early 2019.